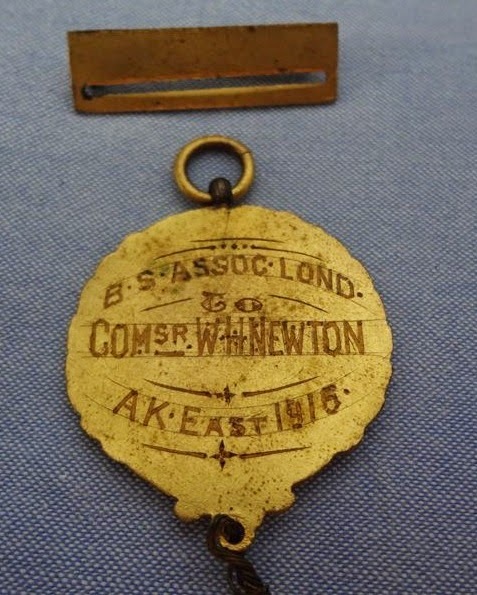 For sale today on an auction site, is a scout badge that belonged to W H Newton of Thames. Who was W H Newton? His full name was William Henry Newton and as well as being involved with the Scout movement at Thames, in 1916, he was the headmaster at Central aka Waiokaraka School. 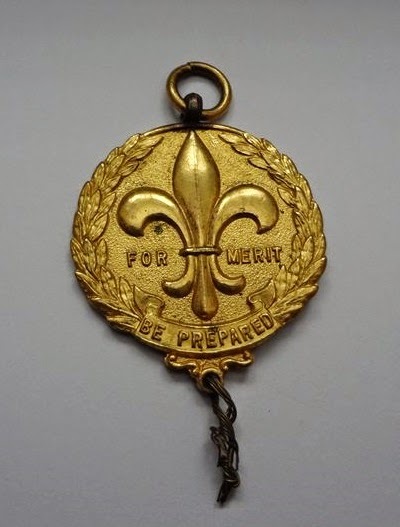 The badge was awarded in 1916. Newton was in the newspaper on 30 March 1916, This was concerning the recent visit by the Ponsonby Boy Scout troop to Thames. Following that visit it was noted that 30 boys joined the Thames troop. In April 1920, Headmaster Newton left Thames to take up the role of headmaster at the Grey Lynn School in Auckland. A farewell was put on by the Baptist and Congregational Church, of which Mr Newton had been an active member of, especially in the area of the Sunday school. It was reported that Newton had been headmaster at the Thames schools for 30 years. In 1906, Newton was appointed headmaster at the Waiokaraka School, at that time he was in the same position at Tararu School. Mr W H Newton, left the town in 1920, having been active in the community, sports, church and the schools of Thames.